We’re proud to sponsor the South Tyneside Yamaguchi Goju Kai Karate team who brought home gold, silver and bronze medals from the IKGA World Championships in Canada. The 7th Karate-do Goju-kai Global Championships took place from September 28 – October 1 at the Richmond Olympic Oval in British Columbia, Canada. 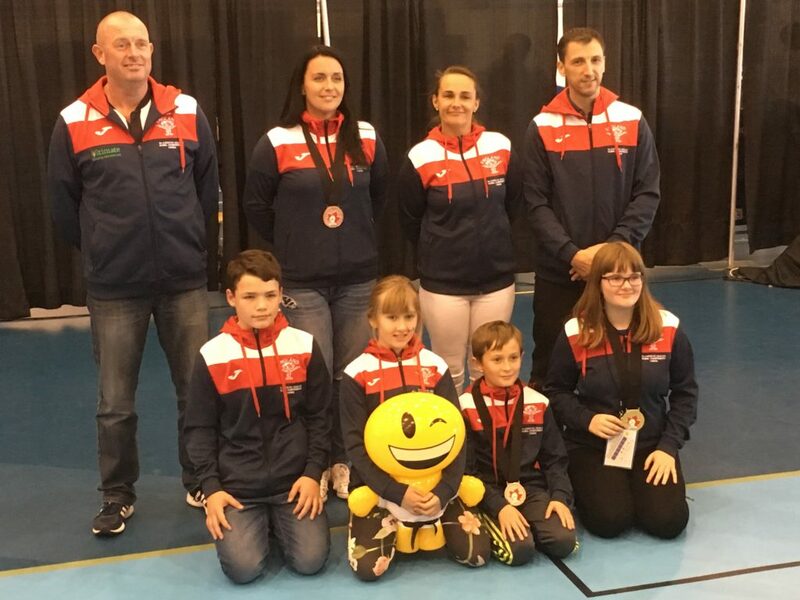 Over the four-day competition, the team’s impressive performance resulted in Emma Stephenson winning Gold in Kata, Aiden McTavy winning a Silver in Kumite and Tracy Suggit winning a Bronze in Kumite. Sensei, Mark Purcell, runs the South Tyneside Yamaguchi GoJu Kai Karate Academy and has coached the winning team to success. He commented: “I’m immensely proud of the team’s achievements. They all performed to the highest of standards and I’m delighted that their hard work and training has paid off.